Accel World vs Sword Art Online: Millenium Twilight launches on PS Vita and PS4!! Get ready for a metal clash! The greatest creations of two mad scientists go head to head to see how is the ultimate machine! Top ranked Maverick Hunter, Zero locks it up with the speedy cybernetic rodent, Metal Sonic! 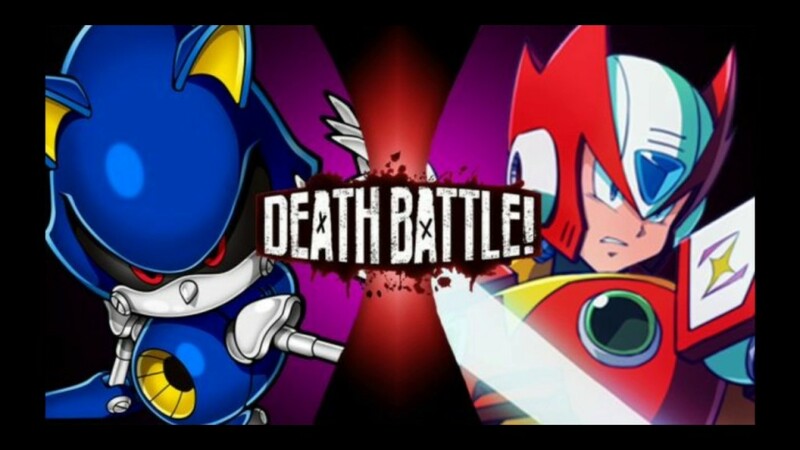 Two bots enter the Death Battle circuit! Only one will leave! Who will it be?! Let’s find out!